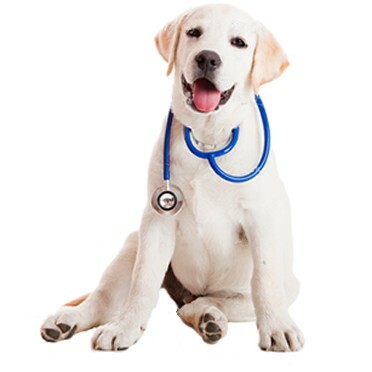 At East Coast Bays Veterinary Clinic we believe that our pets are integral members of our families and that having them in our lives is an immensely rewarding and satisfying experience. It is our goal to foster that relationship by providing a high quality, compassionate service so each of your precious friends has a long and healthy life. 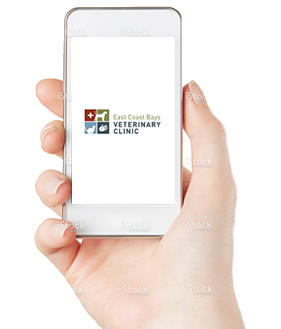 A warm and welcoming team that is committed to bringing you the best quality and value of Veterinary service on Aucklands sunny North Shore. Simply receive loyalty rewards for trusting us with your pets care. For Torbay, Long Bay, Browns Bay, Rothesay Bay, Mairangi Bay, Murrays Bay, Albany, Glenfield and Greenhithe.